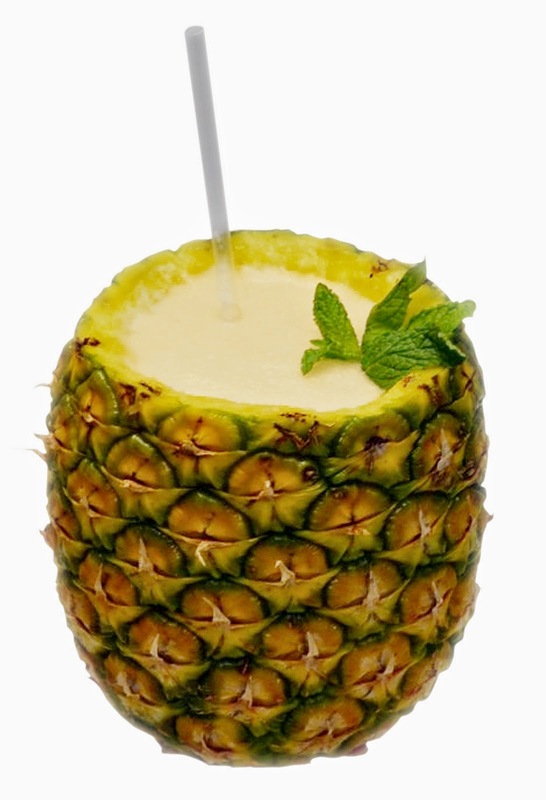 In the container of an electric blender, combine pineapple, ginger ale, rums, and 2 cups ice. Process until smooth. Serve in glasses or pineapple shell, if desired.